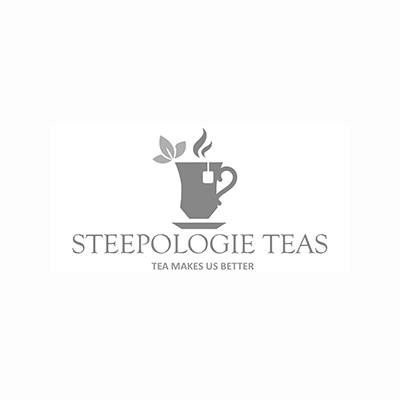 Steepologie Teas offers 300+ loose leaf tea blends...the largest and freshest selection in the world. Enjoy delicious fresh teas offered loose leaf or served as hot/chilled drink service. They also have a variety of high quality teaware available.